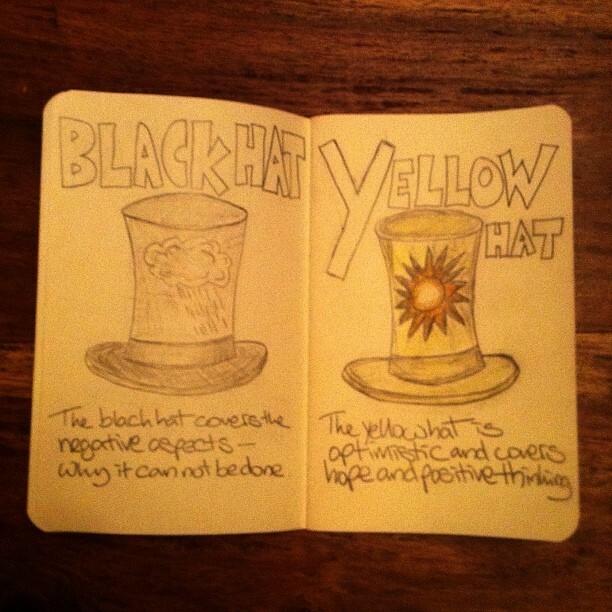 I am working through Edward de Bono's "Six Thinking Hats" and continue to be inspired by his writing. The pics are poor... so I am going to crank up my Canon scanner tomorrow and scan them in. Oh and hairspray does fix pencil drawings. NaNoDrawMo is a challenge... as is reading more. I think that's not only a good thing but the point of the individual activities. It's a great book - thanks for the reminder to refresh on the techniques! And cool drawing too. Good way to keep it fresh. Have you read any of Dan Roam's books?